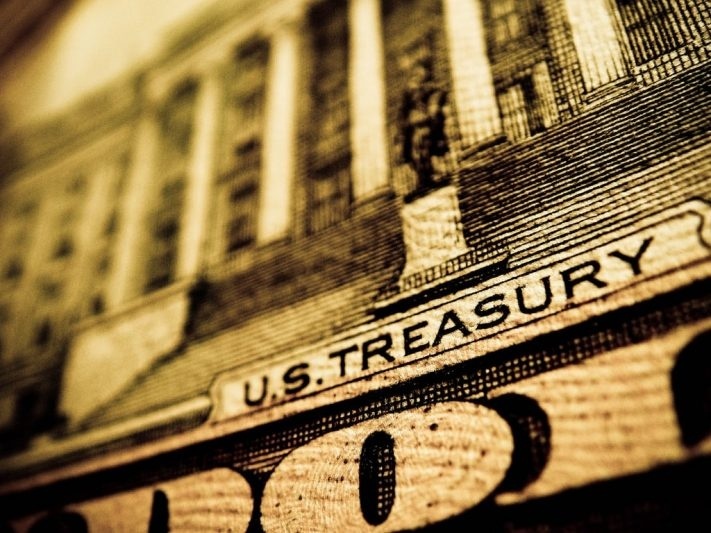 The US Treasury Department has called for a radical overhaul of financial technology regulation, backing a new national fintech charter, the introduction of sandboxes, and the opening up of access to consumer data. In a 222 page report into non-bank financials, fintech and innovation, the Treasury makes more than 80 recommendations as it sets out its plan for spurring competition and new ideas in the FS sector. The recommendations are designed to achieve four broad things: the embrace of responsible use of consumer financial data; the creation of a streamlined regulatory environment that fosters innovation and avoids fragmentation; the modernisation of regulations for a host of products and activities; and the facilitation of regulatory sandboxes that promote innovation. 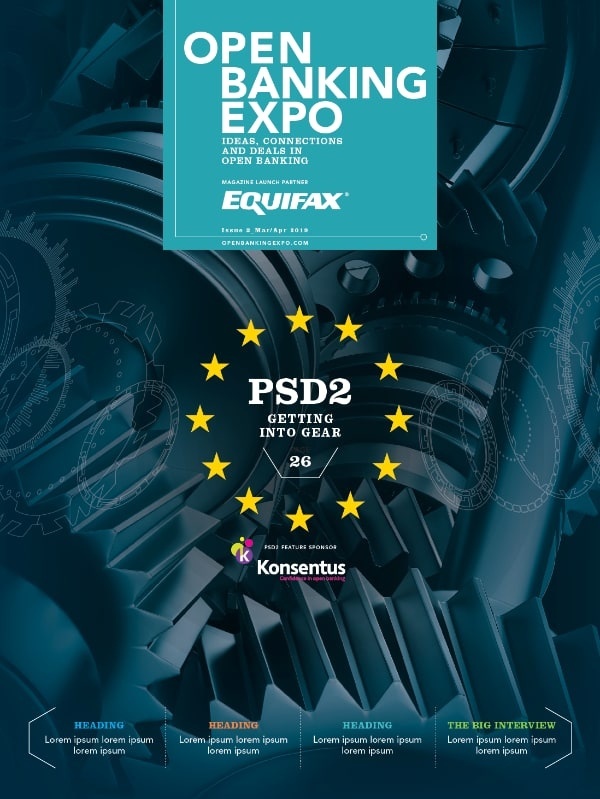 On consumer data, the report calls for rules that make it easier for people to give third parties access to their information in a way that it is being embraced in Europe through PSD2. In addition, the Treasury wants a federal data security and breach notification law to make sure consumers know when their data has been breached. Meanwhile, the report throws its weight behind the Office of the Comptroller of the Currency’s plans for a fintech charter – something which has been the subject of fierce opposition from state regulators, including the NYDFS. Today, the OCC said that it will begin accepting applications for the new charter. “Providing a path for fintech companies to become national banks can make the federal banking system stronger by promoting economic growth and opportunity, modernization and innovation, and competition,” says Comptroller of the Currency Joseph Otting. The Treasury also wants to update regulations in areas such as lending, payments and financial planning in order to make it easier for new fintech players to enter the scene. Finally, the report calls on federal and state regulators to design a sandbox system that ensures a unified approach and facilitates coordination and “meaningful experimentation” from both new and established FS firms. Earlier this month, the US Bureau of Consumer Financial Protection appointed lawyer Paul Watkins to lead the agency’s new office of innovation, with a brief to develop a regulatory sandbox to help fintech startups bypass red tape. However, not everyone is onboard. Newly-appointed SEC commissioner Hester Peirce recently took a swipe at the global trend for establishing fintech sandboxes, arguing that they place regulators and the regulated too close together.